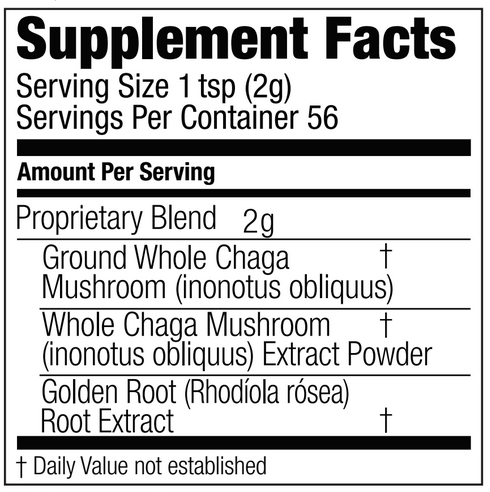 Chaga and Golden root are adaptogens that have been prized for ages for their numerous health-supporting benefits. Get dramatic boost in energy levels. 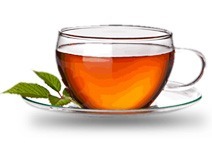 This tea along with daily exercises is effective method of weight management.Golden root also improves memorization and concentration ability over prolonged periods. Get the benefits of both in this powerful loose tea blend. 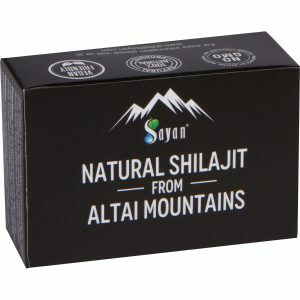 Sayan’s loose wild chaga mushroom tea with golden root (Rhodiola rosea) brings together the immune-supporting benefits of chaga and golden root, two of nature’s most prized adaptogens. Along with daily exercises is effective method of weight management. Other incredible benefits of this nontoxic and non-addictive, antioxidant-rich herb is that it helps your body burn stored fat as fuel. Although the chaga mushroom has been used in medicinal teas for centuries in the Sayan Mountains of Siberia, the Western world has just recently been learning about its numerous benefits. 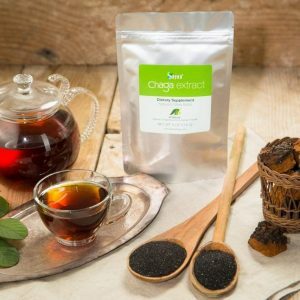 Growing in popularity across alternative health circles and online forums, chaga tea is also gaining respect and recognition in mainstream medicine. Several studies have shown that golden root can help support mental balance, enhance physical and mental performance, shorten recovery time after workouts, and support improved mood for those with depression and anxiety. Golden root extracts in combination with daily exercises is a great effective method of weight management. Whether you’re searching for an invigorating alternative to caffeine or have been looking for a good natural supplement to aid immune defence, Sayan chaga and golden root medicinal teas are a must-have in your cupboard. This sweet-tasting tea blend is great on its own or mixed in with shakes and smoothies. 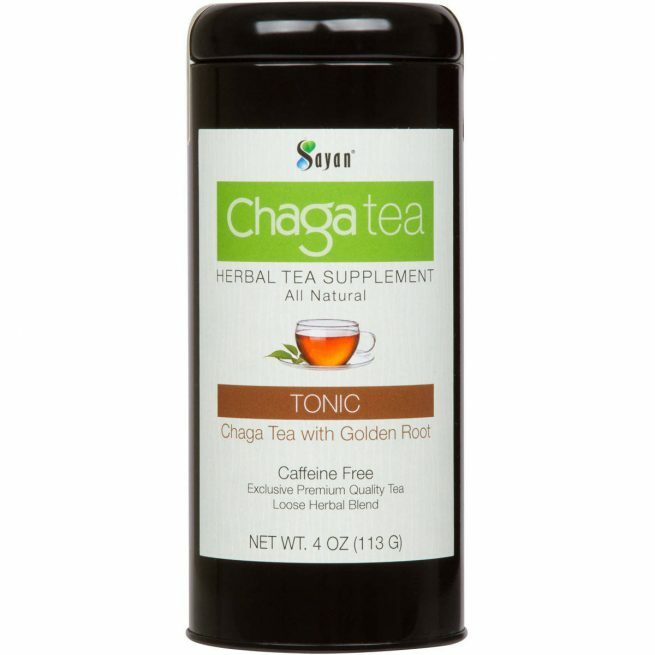 Why Choose Sayan Health Chaga Teas? Most people have to travel to the wilds of Siberia to find the invaluable chaga mushroom. We bring it right to your front door. We are the only company offering pure chaga exclusive tea blends with chaga raw and extract. Utilizing a low-pressure, hot water extraction method and sublimation freeze-drying process, our loose tea is 100% pure and designed to release the highest-quality nutrients and constituents possible. We never add fillers, GMO substances, or chemicals to our products. 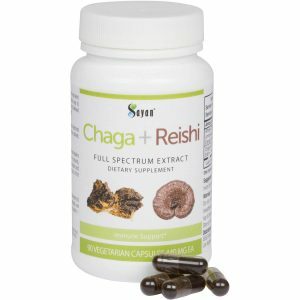 And every order is filled by a friendly team of chaga experts who are your partner in exceptional health. 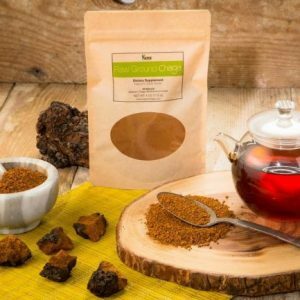 When you buy our chaga tea with golden root, you’re investing in restored life and irresistible flavor. For quality that makes you shine, choose Sayan products. 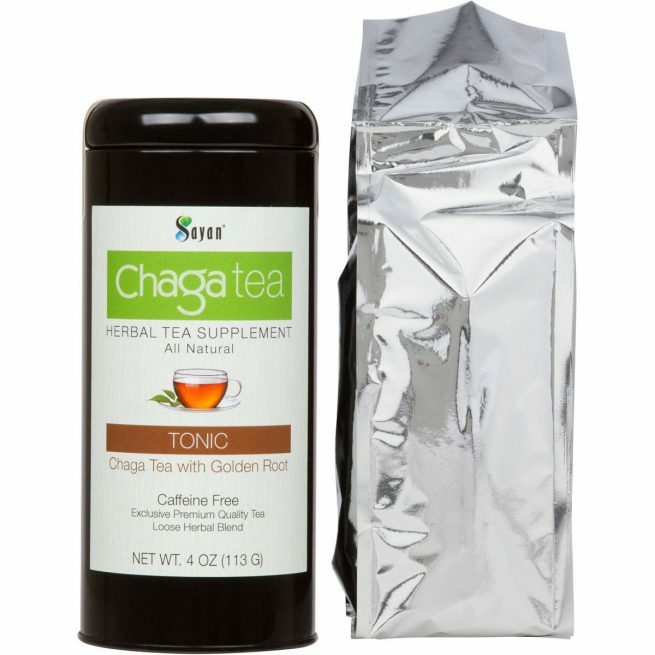 For a perfect cup, place 1 teaspoon of wild chaga mushroom tea in an infuser or teapot. Add 8 ounces of boiling fresh spring or natural artesian water, and steep for 2–3 minutes. 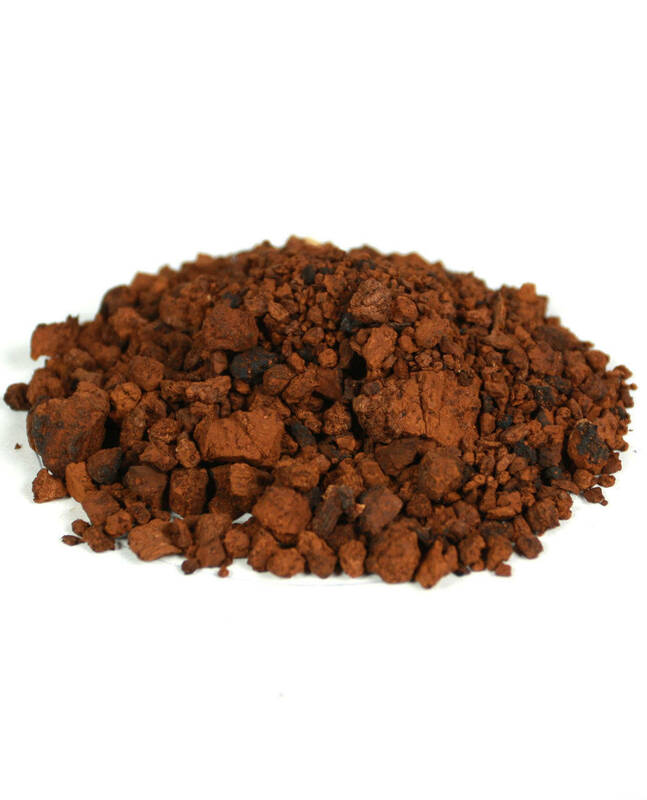 Ingredients: Ground Chaga Mushroom (Innonotus obliquus) Powder, Golden Root extract, Chaga Mushroom (Innonotus obliquus) Extract Powder. Caution: Avoid consuming chaga tea if you are currently taking penicillin or intravenous injections of glucose, in case of adverse interactions or side effects. * These statements have not been evaluated by the FDA. This product does not intend to diagnose, treat, cure, or prevent any disease. I am not into hot drinks but then I tasted this and it;s became part of my everyday life. The benefits of using this product is incredible. Has really changed my body positively.